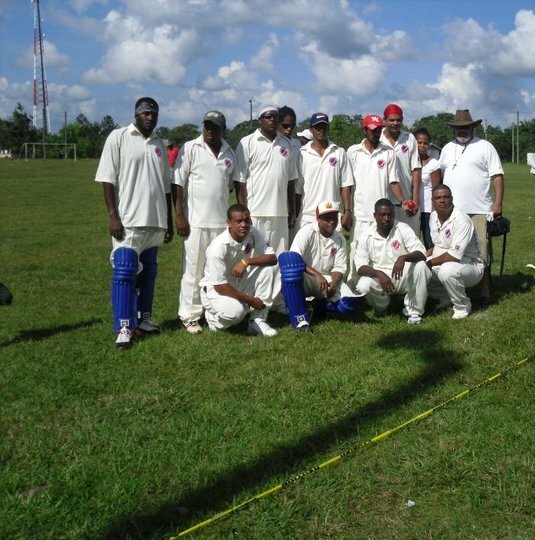 A visiting cricket team from Florida, USA, conducted a successful health clinic in Bermudian Landing on Saturday, September 4, 2010. The team of nine (9) doctors attended to 170 patients from the Belize River Valley during the clinic. 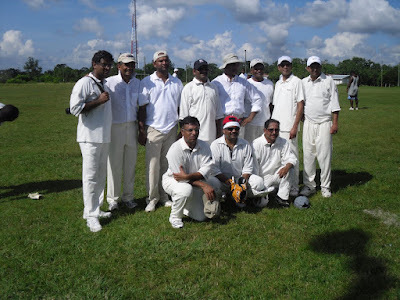 They also played a cricket match against the National Cricket Champion, Surprise Cricket Club. The visiting team, of which the United States Ambassador was a player, batted 43 runs in their innings. 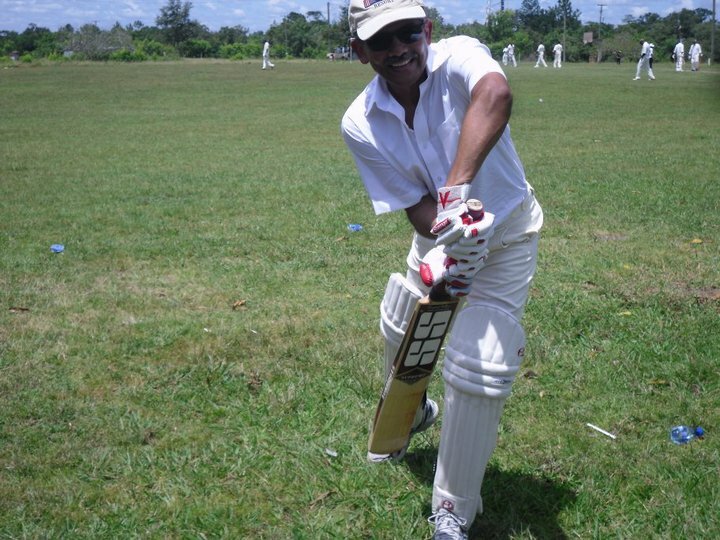 Eashwar Nyshadham top scored with 11 runs. Surprise batted 49 runs (with 10 wickets to spare) in their innings to win the match. Herbert Banner top scored with 21 runs and Edward Bull took 3 wickets for Surprise. 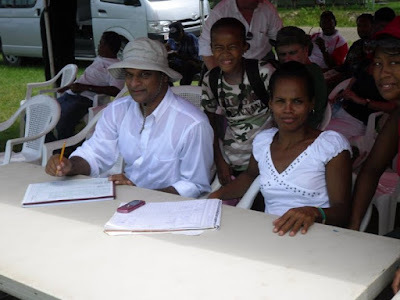 The Belize National Cricket Association would like to thank Dr. Jayanth Rao, Dr. Peter Allen and the United States Ambassador Vinai Thummalapally for their assistance to organize the health clinic and cricket match. This is so cool, doctors from the state where I live, visited our country to help with the sick. Heartfelt thanks to these very generous Doctors for their time and expertise. I am happy they got some play time after the hard work.